Group Tours (10 or more individuals) are offered twice a day. Group Tours are offered at the following times with the exception of the campus closure/holiday dates. Make a reservation, by selecting the appropriate option below. Please make sure your request for a group tour is scheduled 6 weeks in advance. 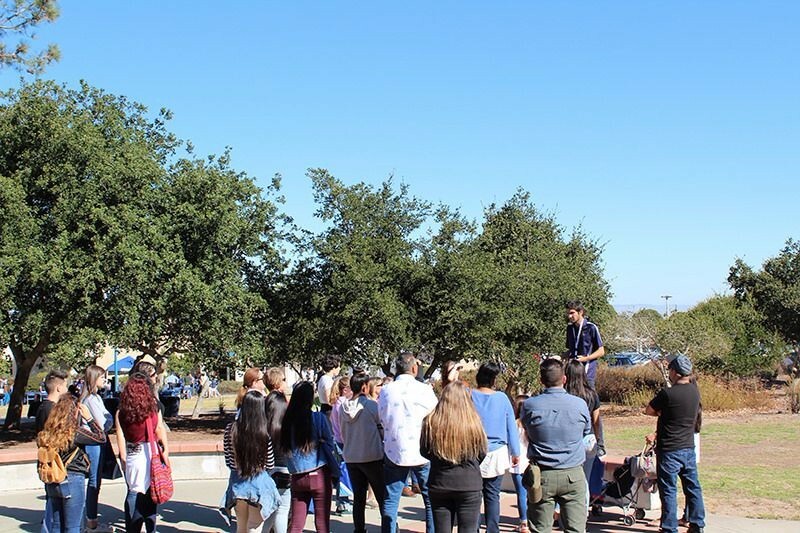 If you are bringing a large group to campus for a self-guided tour please inform us of your visit at 831-582-3807. If you intend for your group to dine on campus, advance notice is required. Contact University Dining Commons at 831-582-5016. Questions? Contact us at 831-582-3807.